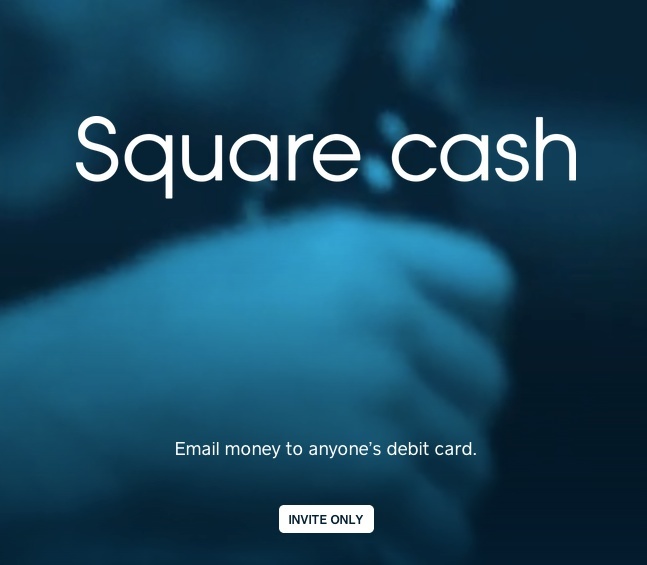 Square’s not just for businesses apparently, as an invite-only page for a product called “Square Cash” has popped up. Not many details are known about it, but we’ve reached out to the company for comment. 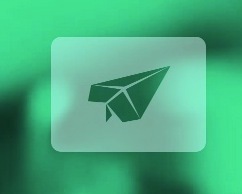 There’s only the promise of email sending at this point, but you can imagine that this could become a permanent part of Square’s native apps at some point. 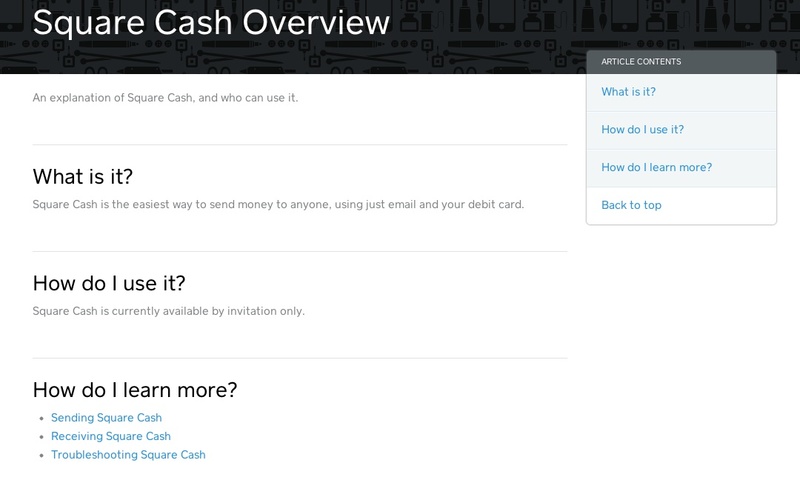 This approach is similar to other personal payment solutions, like Venmo and PayPal. Google wants you to send payments to people via Gmail and Wallet. Even Visa got into the act at one point. You can view the page right now, and that’s it. 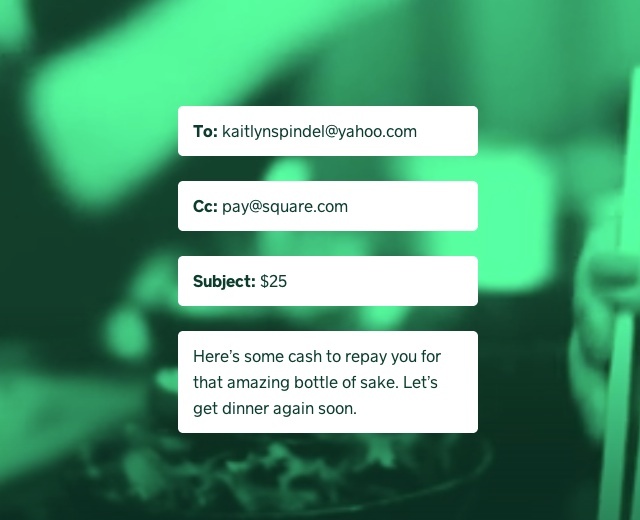 Sending money to friends is a social experience that really hasn’t been cracked yet, and it makes complete sense that a service like Square step up to take the crown. The space is officially hot again. The company just announced a new, pretty iPad cash register for businesses, but Square clearly wants to be in all of our pockets…and bank accounts.